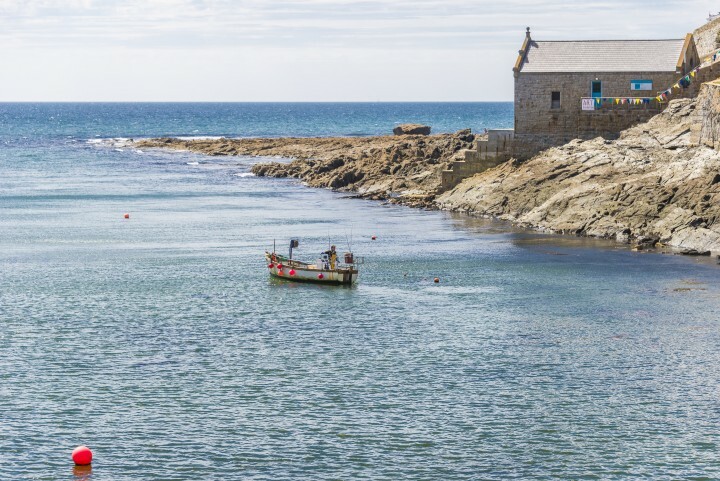 Porthleven is well known as the foodie capital of South West Cornwall. 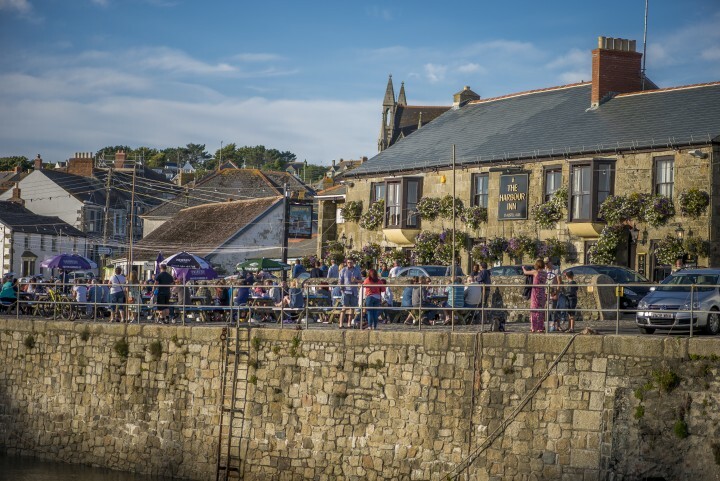 Our harbour is surrounded by fabulous restaurants offering locally sourced food to suit all palates. Horse and Jockey | 01326 562 723 – Bakery and take away sandwiches. Roland’s Happy Plaice | 01326 562723 – Fish and chips. Pizza from Go Nauti | 01326 558894 – Mon to Wed, 12-3pm and Thurs to Sat 12-8pm.